My fisrt gsm. I bought a second-hand one in 2001 and used it until 2004. It was durable and the shape was great, great grip too. Anonymous, 24 Dec 2008AAA batt ? are u kidding ? no, he is not! he's telling u the truth.... using AAA battery. (rechargeable type) sounds funny these day...! AAA batt ? are u kidding ? Ahhh...this brings back memories! The first phone i ever bought myself. No bluetooth, no infrared, no colored display, no internal memory, no camera, no mp3 player...but i loved it just the same! It suited my needs well back then and i loved the fact that you can replace the batteries with ordinary AAA sized ones. I think it was also bomb-proof. Haha! We used to toss them around the office for fun and it never broke! It's still in good operating condition even until now. Great phone during it's time, but i don't want to be seen in public using one right now. 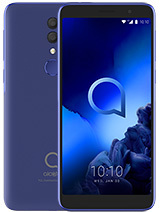 Great phone for it's time. It was a little big compared with some of his age fellows but had a great display and the battery life was excellent the first year of use (later it become shorter). You can use AAA bateries if you remove the phone batery from the back cover (you have even the AAA bateries position drawn on the phone back cover). 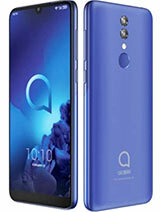 i have the alcatel ot view db butthepin on the the charger has broken where can i get a new charger from. if any one has one please contat me. I can't use the phone with AAA batteries. I have a problem with my phone acatel .I cant change the language and the message on (sms)it appers in a very difficult language. 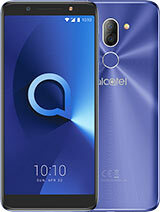 download a a manual for the 'Alcatel View DB'...can't seem to find it anywhere on the web? 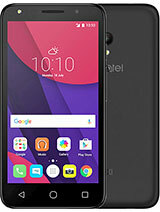 I am using hp alcatel one touch view db. How to write message using small letter. to date, I don't know to use small letter to write message. Pls reply as soon as possible. 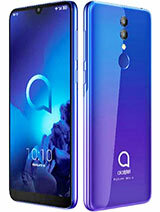 What are the dimensions of the alcatel OT view db 133 x 54 x 25 mm or 122 x 48 x 25 mm? 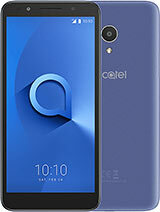 Total of 34 user reviews and opinions for alcatel OT View db @.